Renard Advertising & Design – We create designs that people remember. We want them to remember yours. Renard Advertising & Design is a professional graphic design firm and advertising agency, specializing in both print and internet. 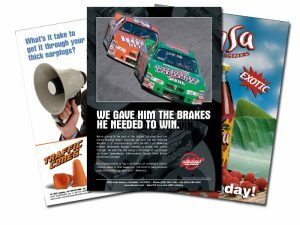 We design print ads from concept to completion that are innovative and get results. 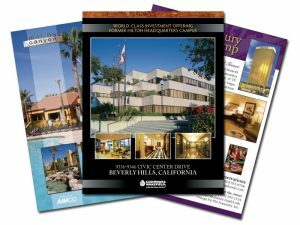 We design brochures, postcards,catalogs, offering memorandums and web sites that take you to the marketplace via mail, magazine and internet. We design corporate identities that will brand your company through memorable logos, business cards and stationery, that will tell your customers who you are and how to find you. Renard Advertising & Design is about more than professional graphic design and marketing; it’s about creating trusting, long term relationships with our clients, which we have done since 1991. We create designs that people remember. We want them to remember yours.